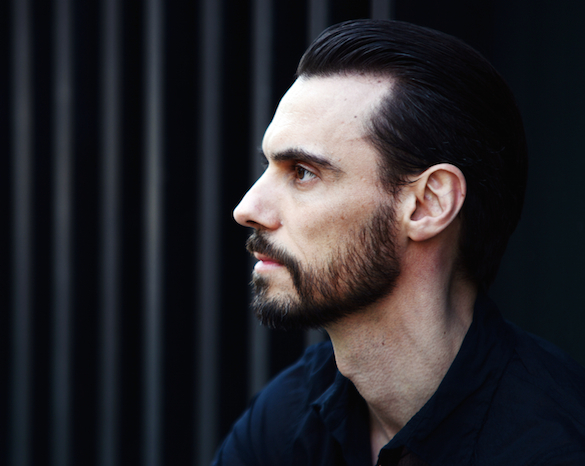 Germany’s very own taste-maker, trend-setter, mover-shaker-extraordinaire Steve Bug is a multi-faceted artist who refuses to back down from the limelight. A dedicated, energetic and constantly surprising talent, Steve is nothing less than an electronic music ambassador, a much-loved spokesman to the people, and for good reason. His production list is long and far with his deep orientated tracks & remixes featured on respectable labels like Push Communication, Crosstown Rebels, Cocoon, Toolroom, Get Physical, Moodmusic, Ovum, Bedrock, 2020Vision, DIYNAMIC, NRK & Compost. With Poker Flat Records turning 15 & Four Jacks, Pt. 2 – 15 Years of Poker Flat out now Traxsource, we caught up with label head honcho Steve Bug to chat about what it’s been like running the label, how the industry has hanged over the years and the upcoming Big Bluff parties in this exclusive interview. 1) Hey Steve thanks for chatting with us, it’s an absolute pleasure, tell us where are you right now? I’m having breakfast in Berlin. But tomorrow, I will be going on tour again. 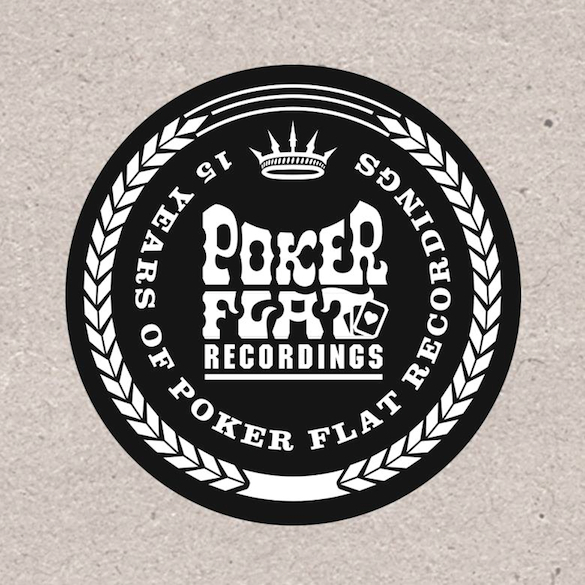 2) We’re here to talk about your label POKER FLAT turning 15 this year!! How does it that feel? It feels amazing, 15 years in a fast changing business is a lot. But at the same time, it doesn’t feel like 15 years at all, maybe more like 7 or so? 3) Tell us about the current release schedule and series of EP’s you’ll be releasing to honor and celebrate your label hitting the 15 year mark. Every 3 weeks we are releasing the Four Jacks EPs. On each EP you’ll find two remixes of classics and two original tracks by artists that have supported us over the years and that we love. Great interesting tracks and remixes by the likes of, Josh Wink, John Tejada, youANDme, Dj Tennis & Mind Against, Joeski, Audiofly, Mark Henning and so on. 4) For years now, Poker Flat has been considered a legendary Berlin imprint – what are some of the biggest changes the label has undergone since it’s inception? Social media in 1999? Haha! The only social media I can think of were magazines specialized in electronic music and maybe a few fashion mags. Downloads didn’t exist, vinyl sales were heavenly and it was more a less the only format available back then, at least for EPs. Albums were out on CD as well, a medium that actually seemed to die out the fastest. The top 10 or top 100 DJs mostly affected local markets, since they were published in fanzines of the various countries. But then, as today, these charts were voted by a very few people, but a lot of people would book, like or follow artists because of them. Musically I’d say the general vision is kind of the same. But the sound changes with new influence and new gear. But in general we are looking for energetic, grooving, soulful deep and techy house music – then and now! 5) The industry’s environment has also definitely changed around us all, what was the industry like 15 years ago vs. now? It was definitely harder to start a label or become a producer, since you actually needed more money to buy equipment or press records. In general it all got more professional. Some people have specialized in helping others to market their stuff and so on. Also clubs have much better sound systems. Agencies are now much more professional… However, the question now is how much of that is because there is a dollar to make and how much of it is because they simply love what they are doing? 6) How do you approach A&R for your label? What goes into deciding whether or not a demo is going to make it out on Poker Flat? We are not looking for one off EPs, we are rather a family here at Poker Flat. However, like every family, new members appear and others disappear. Luckily we have a good base of artists who regularly release on the label. But from time to time I find something interesting enough to add a new member to the collective. 7) How does one find time to run an acclaimed label, release records as an artist AND tour the world as a DJ, simultaneously? You just don’t stop! It’s been a 24/7 job for a very long time, but I love what I am doing; it is in my veins. That’s probably the only way to do it for so long. 8) What’s you’re opinion on the current state of house (and techno) music? I think it is in a very healthy state. The scene is still vibrant and will probably be for another few decades. 9) What’s the best advice you’d give a DJ / Producer trying to make a name for him or herself in the industry? Well, it really depends. If you’re only in the business to make a name of yourself, you better get someone to produce your tracks, a manager with a business plan, a press agent and so on. But personally I think this is the wrong approach. We are talking about music here and it should come from your heart. So if you’re in for the love of the music, try to be original, work hard and be patient – forget about making a name for yourself, success will come by itself sooner or later. So for the first years, you’ll probably have to work a normal job to finance your dream. This is totally normal, we all had to do this. So don’t moan about not making money from your music in the early years… again this is normal! 10) Any BIG upcoming POKER FLAT parties to celebrate? The next Big Bluff will take Place at Renate in Berlin on Dec 27th with myself, Martin Landsky, Daniel Dexter, Marco Resmann, Show B and Cle. We also have a Big Bluff at Hive Club, Zurich lined up for February, and we are working on something overseas for January which I can’t talk about it yet. 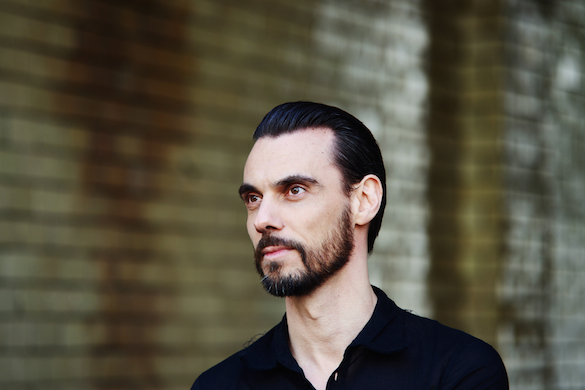 11) What’s next for Steve Bug and for Poker Flat? I did many remixes during the summer, so they will all slowly be released soon. On Poker Flat we are full steam ahead with the Four Jacks EPs until the end of the year. Keep your eyes open for them. 12) Anything you’d like to say to your fans? 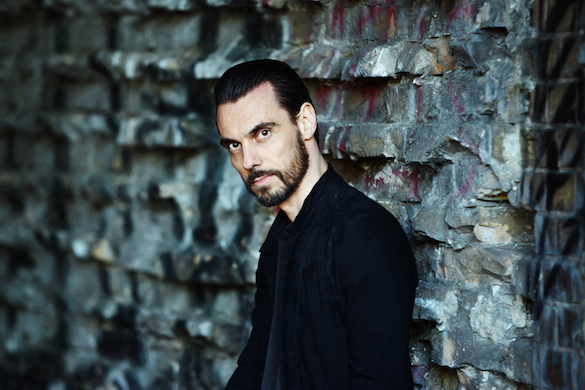 Steve Bug & Poker Flat pages on Traxsource.